12 Results Found For 'lancashire'. This week the team are in Blackpool's Pleasure Park that sees over 7 million customers a year. They uncover the spirts seen haunting the ghost train and Maxim's shop. 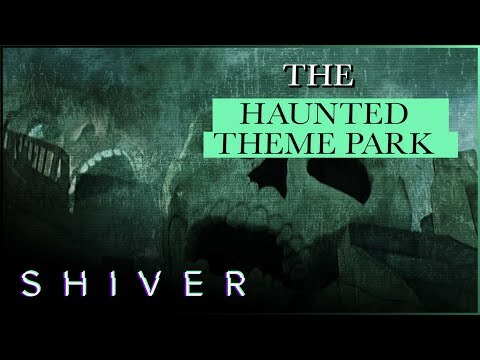 Is what they experience paranormal? Or is it all just wishful thinking? Tonight the team travel to Lancashire to investigate an old historic 16th century hall. 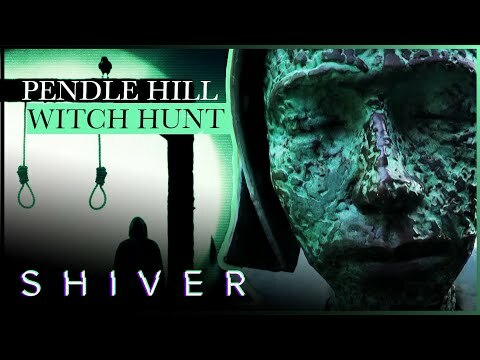 The team are going on a witch hunt this week as they visit Pendle Hill in Lancashire. After a four year absence, Yvette Fielding and the Most Haunted team return for a brand new series, airing on terrestrial digital channel, Really. 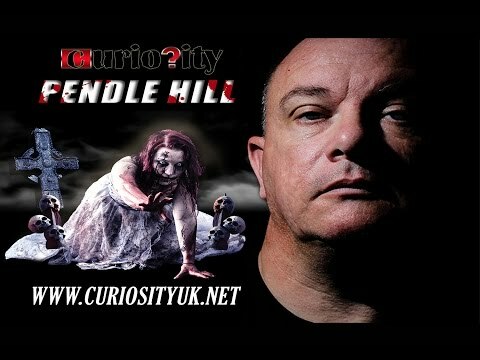 In episode one the team investigate a tiny little theatre with an awful lot of paranormal activity. Yvette Fielding and a team of experts visit Blackpool Pleasure Beach, said to be a hotbed of poltergeist activity, where they experience two separate paranormal experiences.